Working with staff to provide effective programming that addresses issues of consumer food safety, food preservation, food quality, and risk communication. 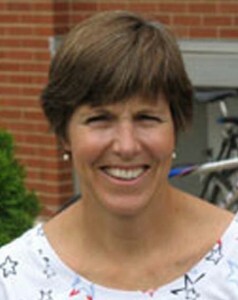 Barbara joined Extension in August 1997 as a Food Science Specialist. Prior to that she worked extensively in research settings on topics of dairy products quality, post-harvest quality of horticultural crops, and environmental microbiology. Curriculum development in food safety and food preservation. Evaluating factors influencing consumer food safety behavior. Laboratory research in food safety focused on raw and processed meat and cheese. Support for county-based staff in programming for consumer issues of food safety, food quality, and food preservation.